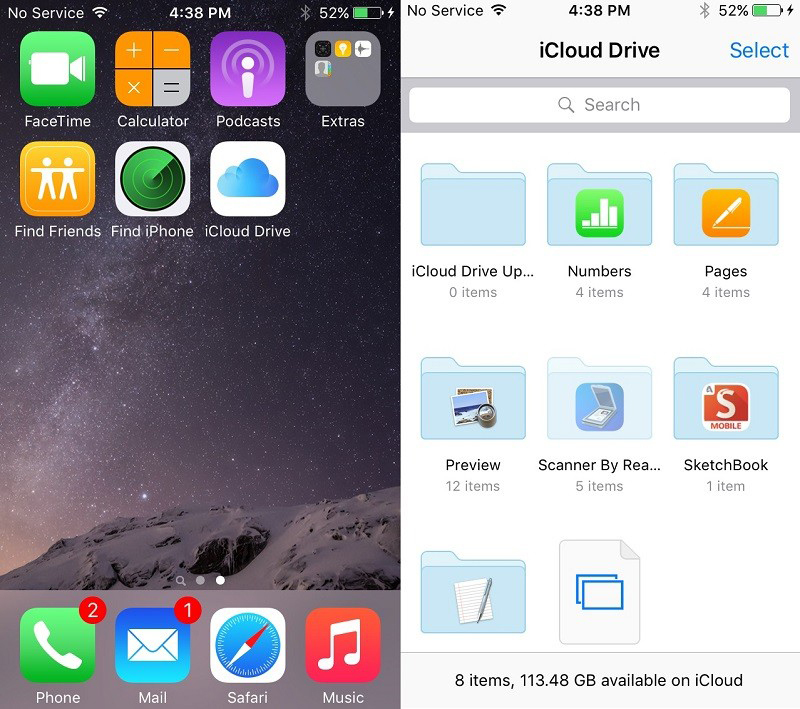 Another iOS 9 feature not mentioned by Apple during today’s WWDC keynote includes a dedicate iCloud Drive app. Currently, in the first beta version of the software, the app is optional and needs to be switched on in the iCloud Settings menu. After that, it will appear on your home screen. Much like in Mac OS X, you’ll be able to view your different files stored on the cloud service. Developers can download iOS 9 today. 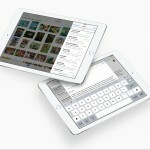 It will be available as part of a public beta program in July. The free software upgrade will arrive to users this fall. Any iOS device running iOS 8 can upgrade to iOS 9. 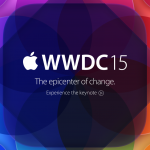 For other iOS 9 news from today, see: Apple’s preview pages for iOS 9, OS X El Capitan and WatchOS 2 go live, Apple finally brings true multitasking support to the iPad in iOS 9, and Apple officially unveils iOS 9 during WWDC keynote.